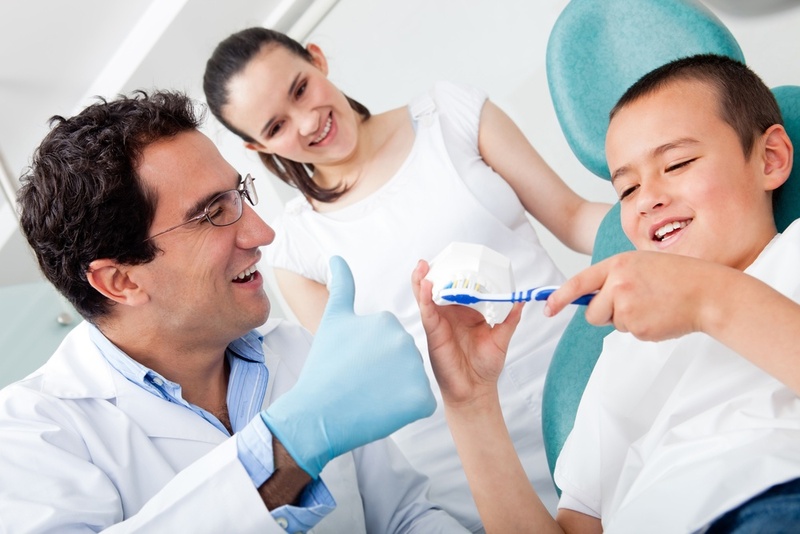 All general dentists want to provide the best treatment for their patients. 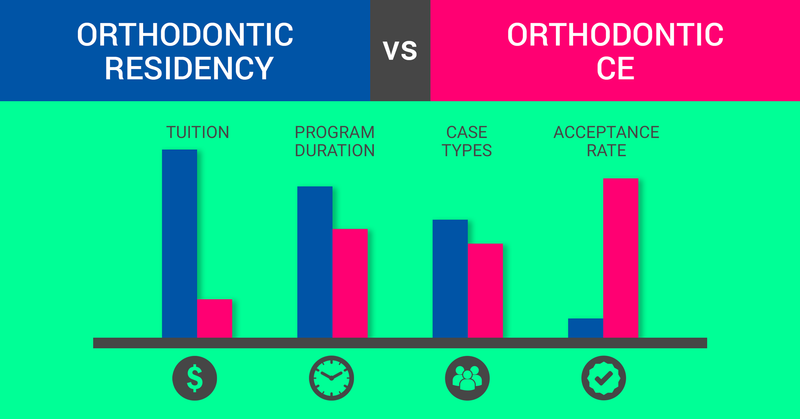 Providing orthodontics in your office puts you ahead of the rest. 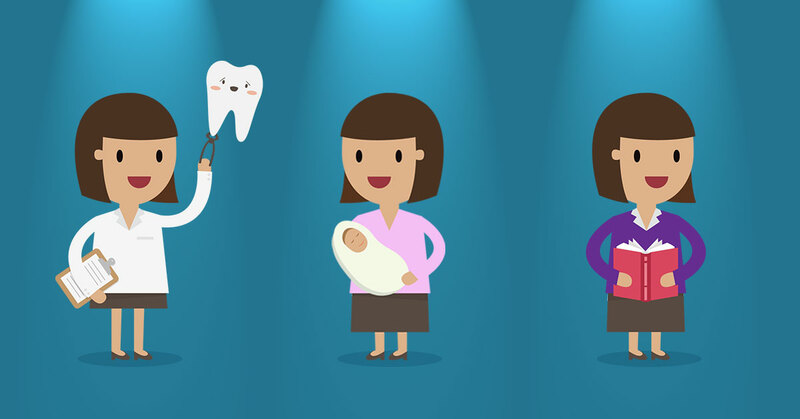 Here are four reasons why your patients will prefer to get braces from you. 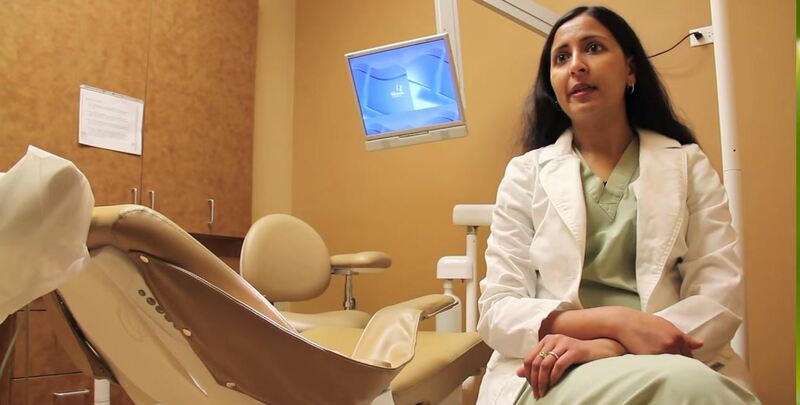 Dr. Rani Seeth is a successful owner of two family dental practices in Illinois. 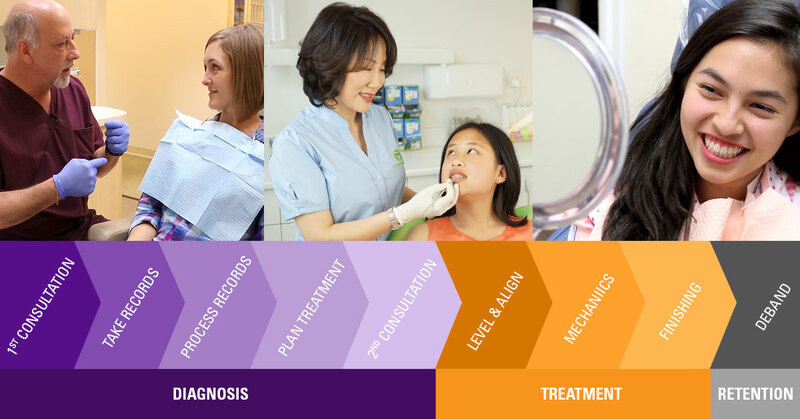 She has been offering comprehensive orthodontic care to her patients since 2012 when she started taking Progressive Orthodontic Seminars’ (POS’) Comprehensive Orthodontic Series. She has treated hundreds of orthodontic patients and quickly transformed her practice with orthodontic services. Having graduated with Highest Honors, we wanted to hear her story on how she was able to manage her time and patients. 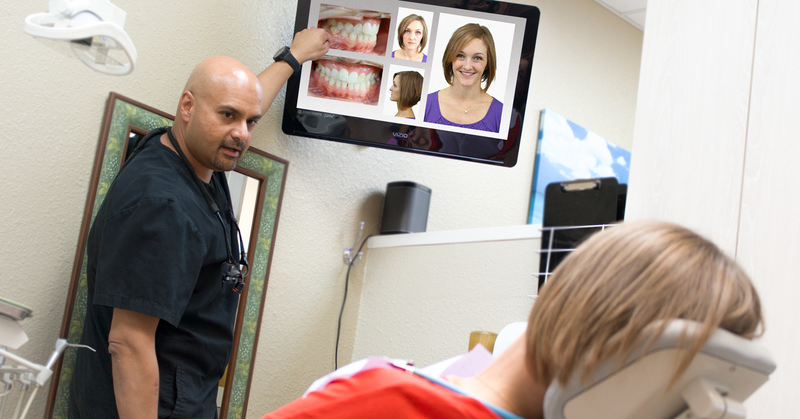 Read what she did to excel in her POS studies and help so many orthodontic patients. 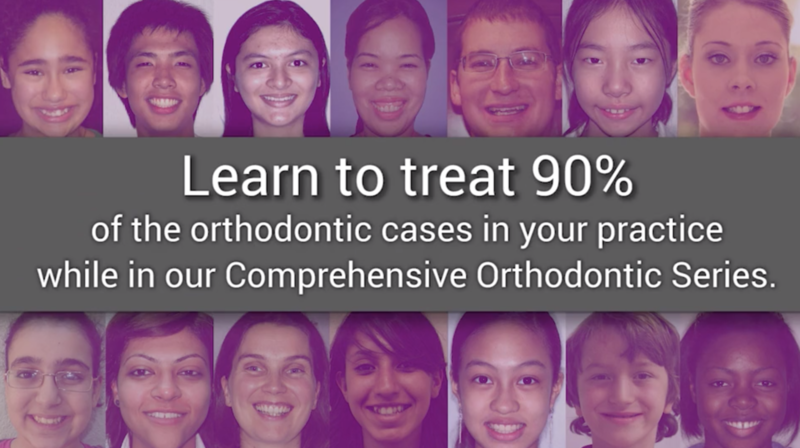 We wish that we could say that 100% of your ortho cases will go 100% as planned for 100% of the time, but unfortunately we can't guarantee that. 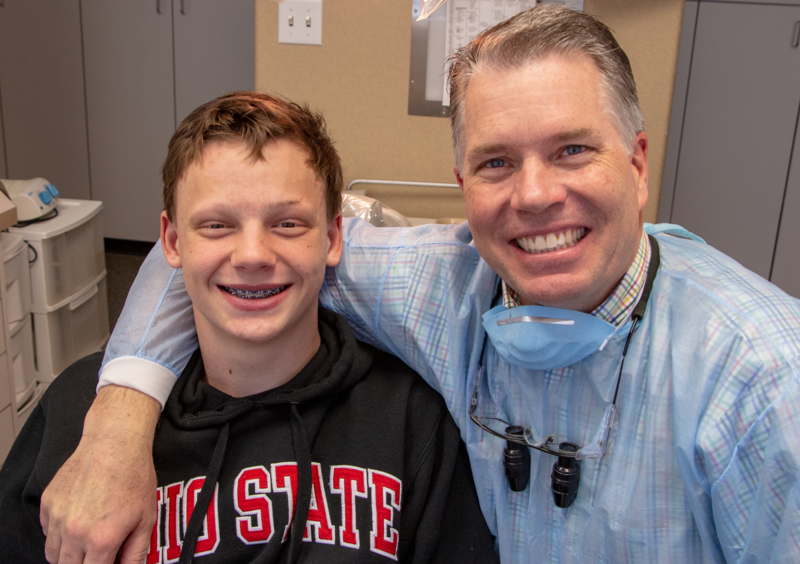 Since orthodontics consists of many moving parts, it’s inevitable that things may not work out as planned all of the time. 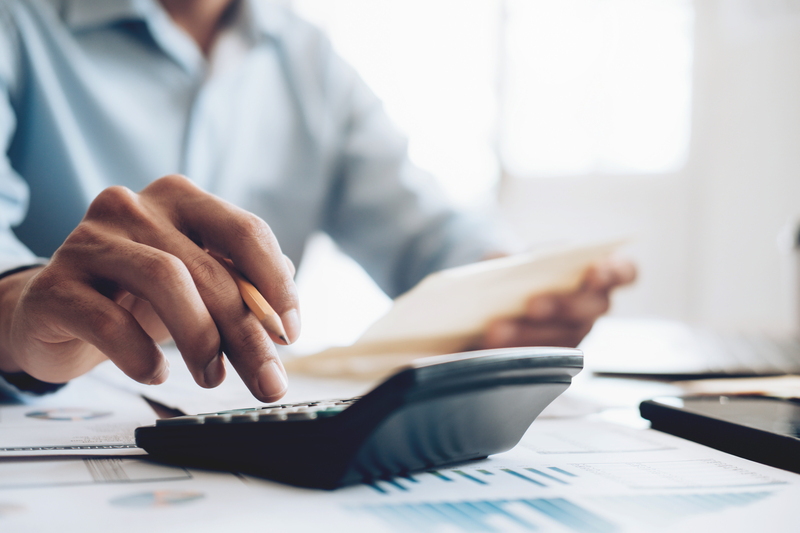 Fortunately, there are several things you can do to prepare yourself for the unexpected. Here are 6 things we recommend you do to avoid trouble with your ortho cases.